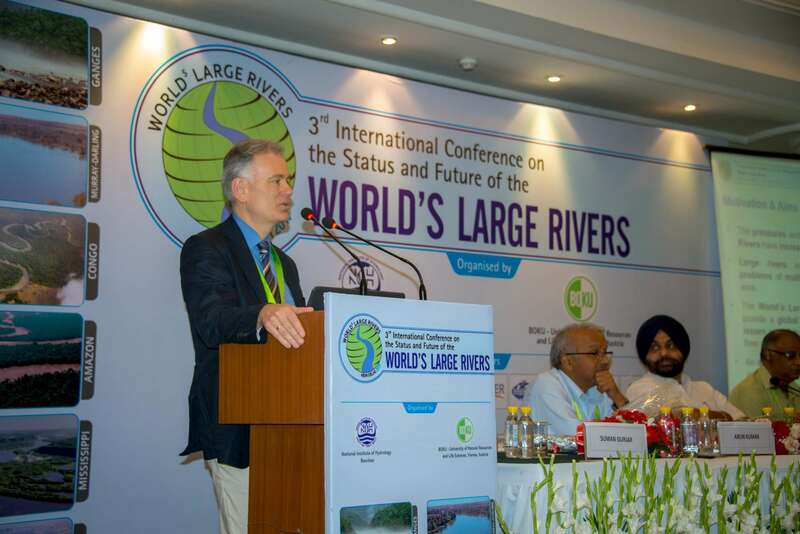 From April 18 – 21, 2017 the World’s large rivers conference took place in New-Delhi, India. 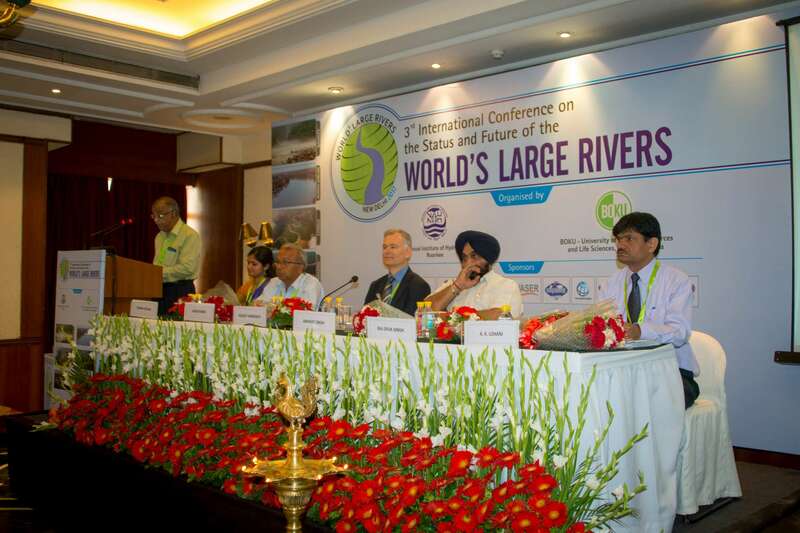 At the India Habit centre around 200 participants discussed the actual status and future development of the largest rivers worldwide. The conference covered areas like hydrology, water quality, sediment transport as well as ecology & restoration. As in the years before, our colleague Daniela, in cooperation with the University of Natural Resources and Life Sciences, was in charge with the organization and handling of participants. 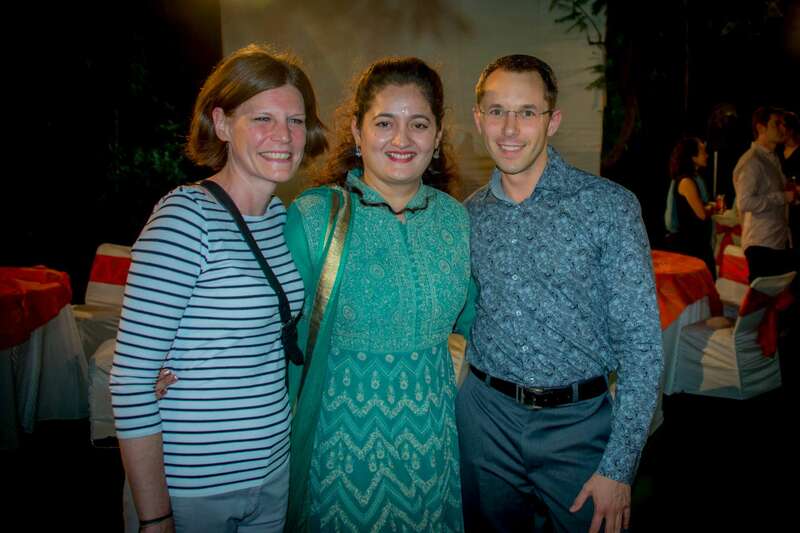 During the four days of the conference, Daniela and all Indian colleagues did their best to ensure that things ran smoothly. 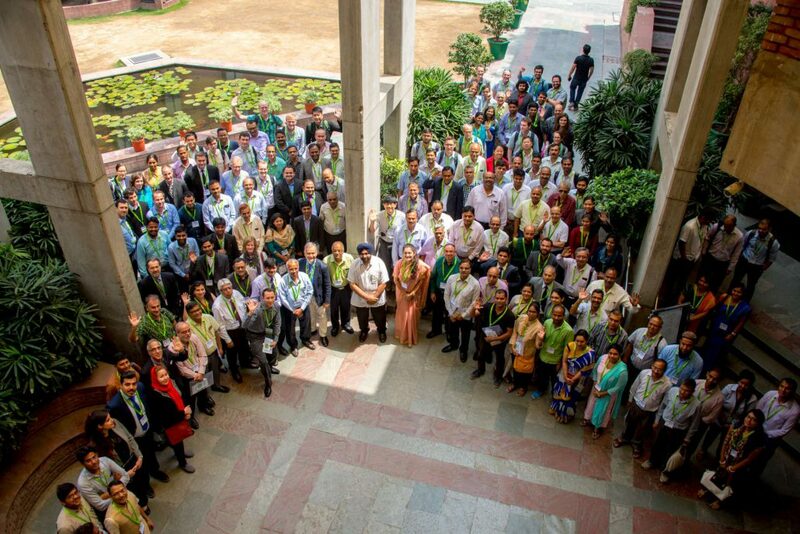 After Brazil in 2014, the handling of a conference in India was a completely new experience and challenge. We are proud of the longstanding collaboration with the University of Natural Resources and Life Sciences, and are already excited where the next World’s Large Rivers Conference will lead us to.